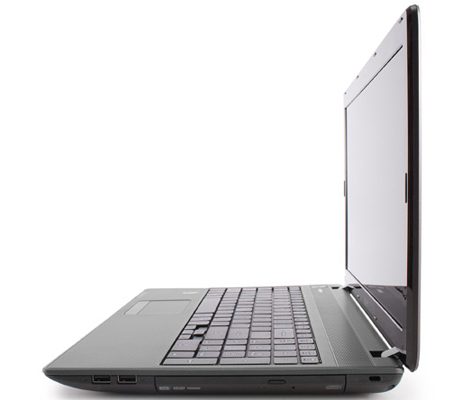 Notebook shoppers on a tight budget will find a lot to like in the Acer Aspire 5253. 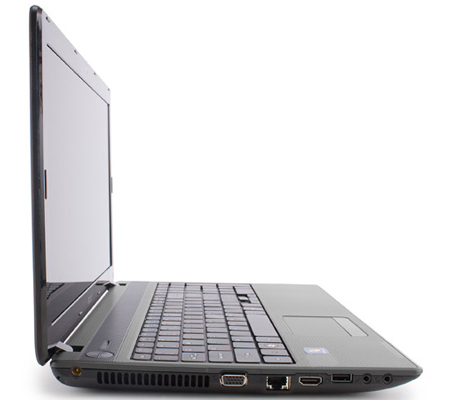 You get good-enough performance for everyday tasks such as e-mailing and web surfing, a larger screen than a netbook, and enough battery life so you don't have to stay plugged in at all times. At the time of this writing, the 5253 is available for just $379 at Staples.com, which is a real steal. However, if you can only find it for its list price of $499, we prefer the comparably priced MSI CR650, which offers similar performance, sleeker looks, and better speakers, even if it doesn't last as long on a charge. 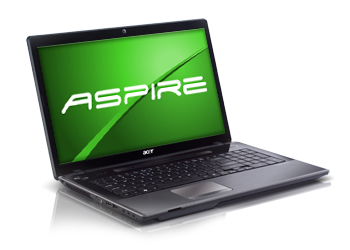 Those looking for more oomph should consider stepping up to the $549 Core i3-powered Aspire 5742, though you'll sacrifice even more battery life. 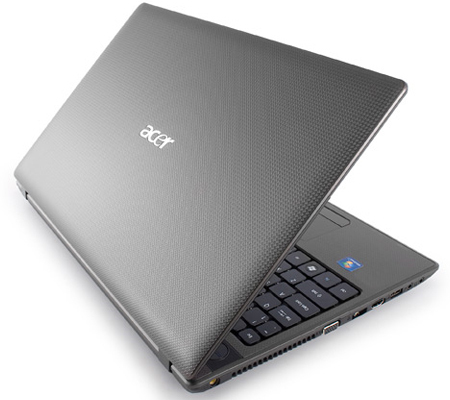 Overall, the Acer Aspire 5253 is quite a bargain. Though the Acer Aspire AS5253-BZ480 is a laggard in speed tests, it costs at least $150 less than its rivals. It runs on netbook parts and is even priced like one. Once you realize its limitations, you can go ahead and appreciate the big screen, full size keyboard, and features that come with a full-size laptop. 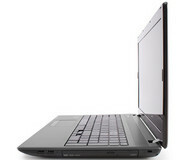 For those willing to spend a little more in the name of speed, I would recommend the Sony VAIO VPC-EB33FM/BJ, the Editors' Choice in the budget laptop category.